Preheat oven broiler on high heat. Raise your oven racks to highest setting. Line a shallow pan with aluminum foil sprayed with non-stick cooking spray. In a small bowl mix parmesan cheese, light mayo, bread crumbs, minced garlic, fresh lemon, basil, salt, pepper and olive oil. Season both sides of fish with seasoning salt. Place fish in a single layer on prepared shallow baking pan. Broil a few inches from heat for 2 minutes. 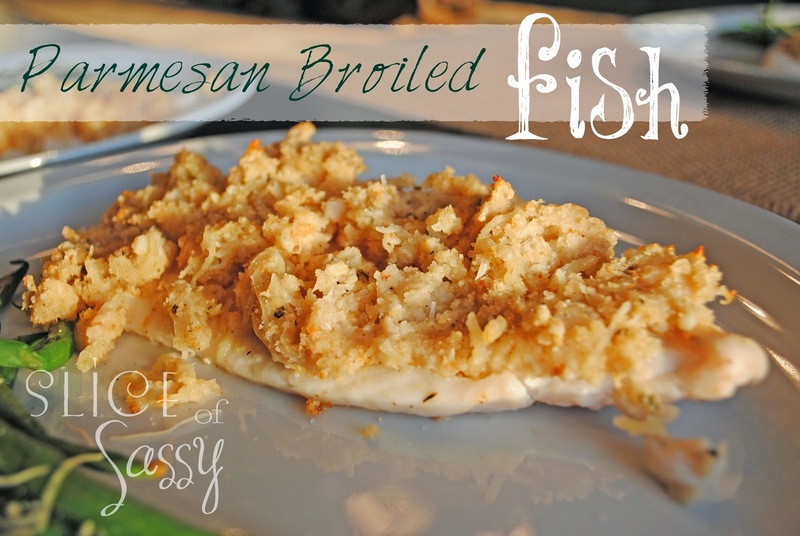 Remove from oven and turn fish over, then broil for 2 minutes. Remove and add parmesan mixture to top of fish. Broil for an additional 2 minutes. Total cooking time is 6 minutes. Fish should be flaky, be careful not to overcook.